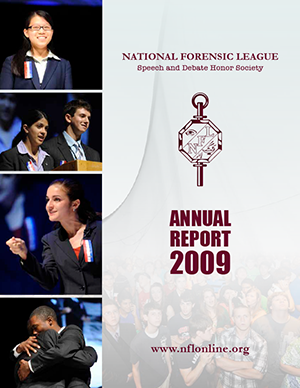 Bruno E. Jacob Society members are part of a legacy of speech and debate dating back to our founding at Ripon College in 1925. 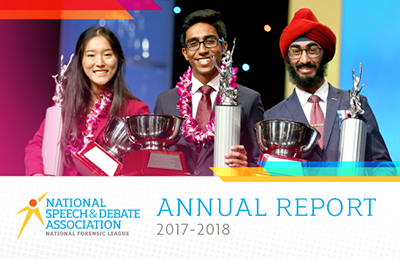 In the many decades since, the National Speech & Debate Association has provided recognition and support for high school and middle school students participating in speech and debate activities. 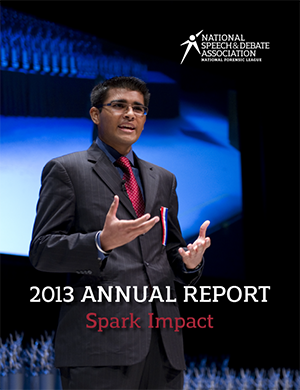 While our organization has evolved over the years, our mission is more relevant today than ever before. As a Bruno E. Jacob Society member, you’ll receive special benefits like monthly newsletters, listing in the annual report, VIP seating, and exclusive invitations to events. These benefits are just a small token of our appreciation for your support. 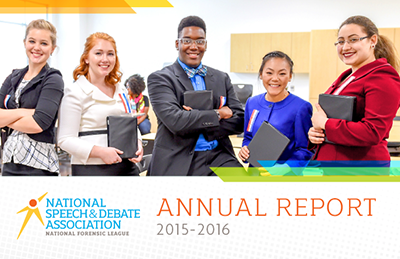 Of course, the real benefits come in knowing that you are helping young people across the country learn critical thinking skills, gain confidence, and find their own voice. 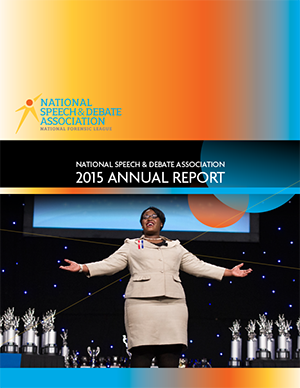 For more information about joining, please email nicole@speechanddebate.org or make a gift today! In addition to donating online, learn how to donate by mail, plan a corporate matching gift, or give back by volunteer coaching or judging. 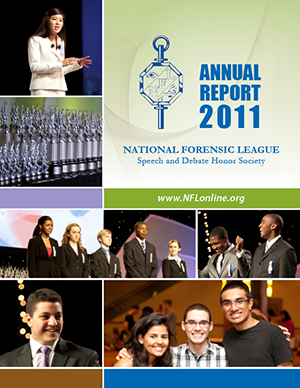 You may also choose to remember the National Speech & Debate Association in your will or estate plans. When you’re helping others, you can never really underestimate your power as one person to make a difference. The most powerful tool a citizen has in a democracy is their voice. 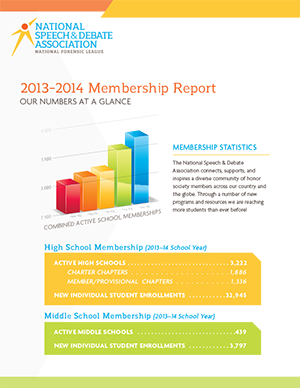 By giving youth a voice, the Association is equipping tomorrow’s leaders with that tool! Adam J. Jacobi and J. Scott Baker, Ph.D. In Memory of William Woods Tate, Jr. Sister Mary Patricia Plumb, S.N.J.M. In Memory of Sister Phillip Mary, S.N.J.M. 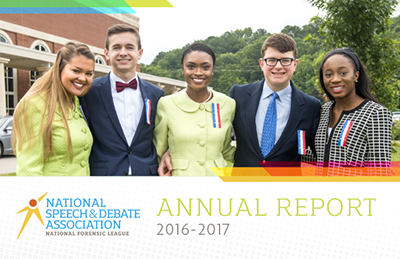 The National Speech & Debate Association’s Annual Report reviews changes in the Association over the past year and provides information about its fiscal health. 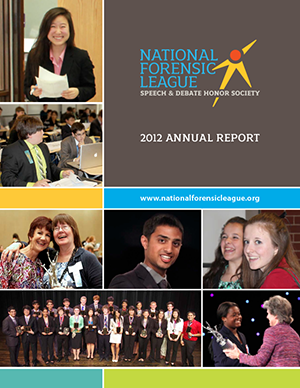 Certain states require written disclosures for nonprofit organizations soliciting contributions. 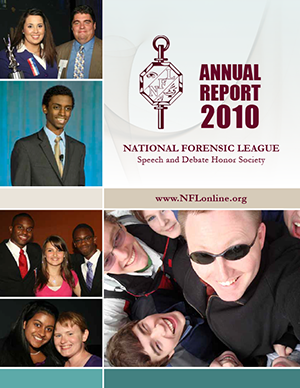 Individual state disclosures are available here.